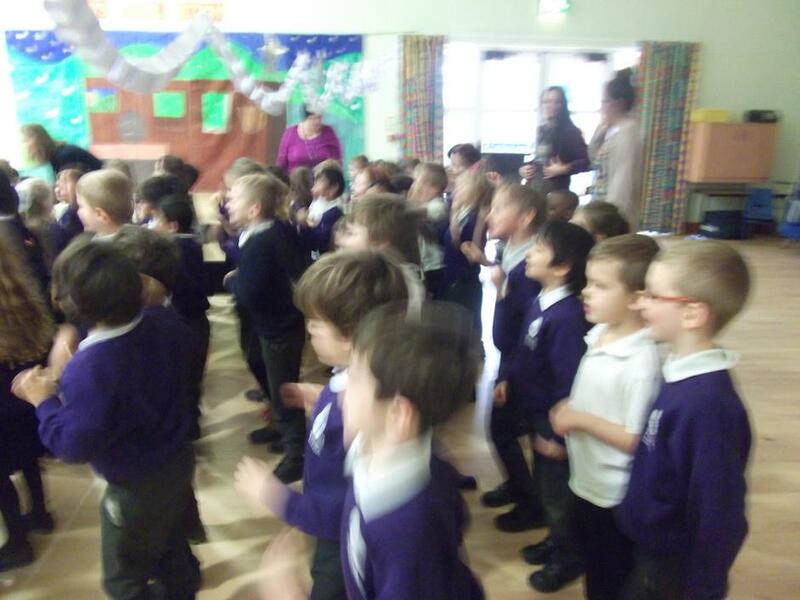 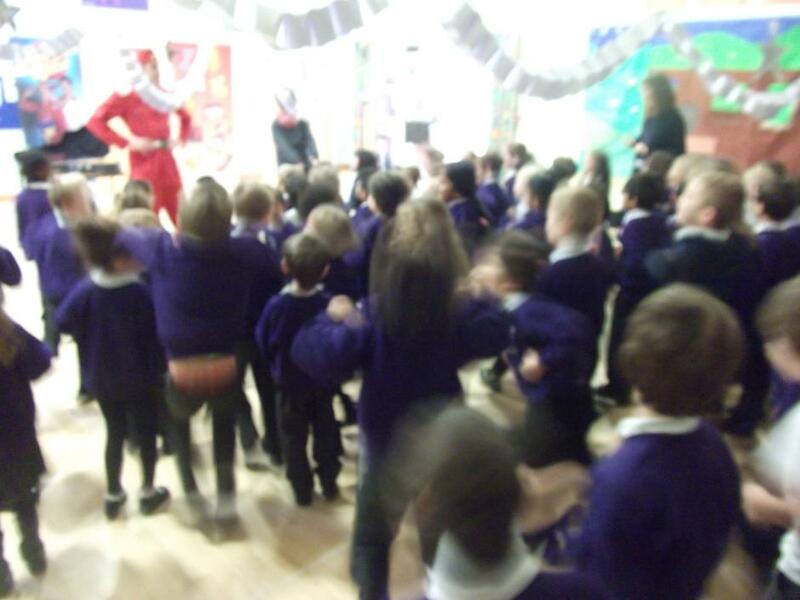 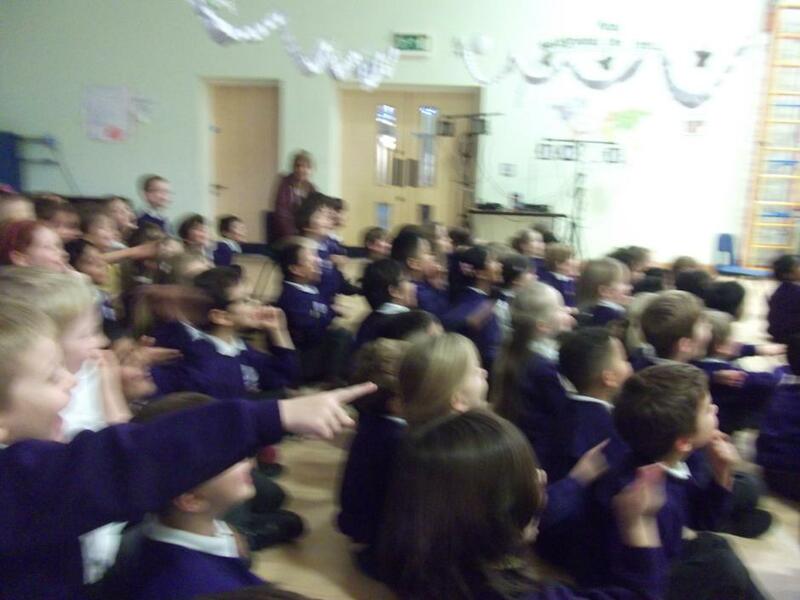 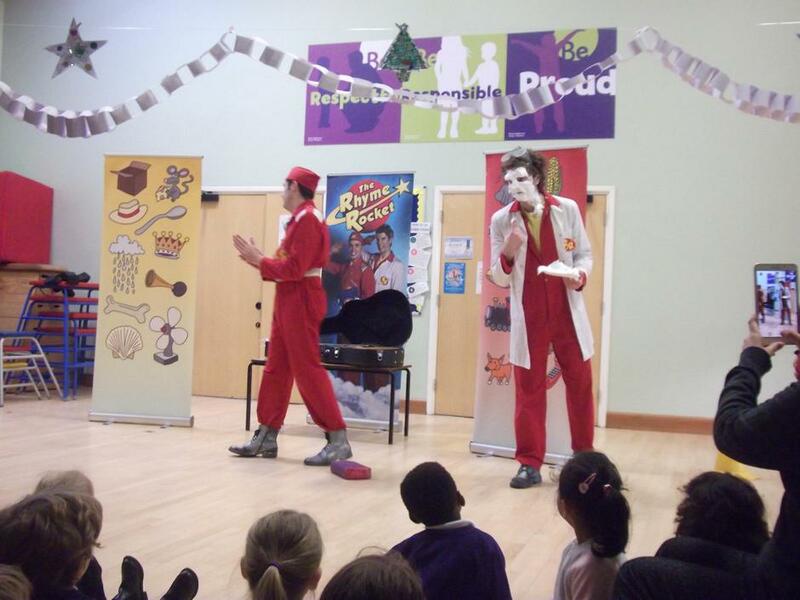 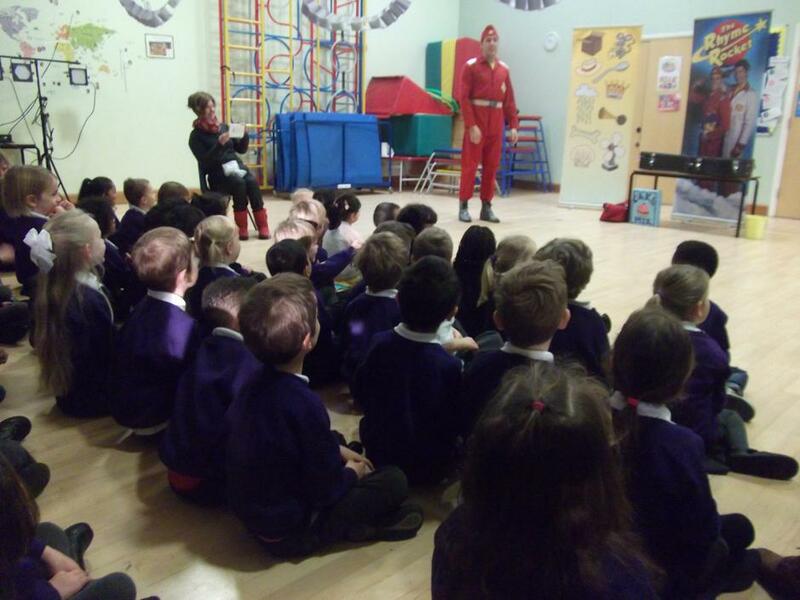 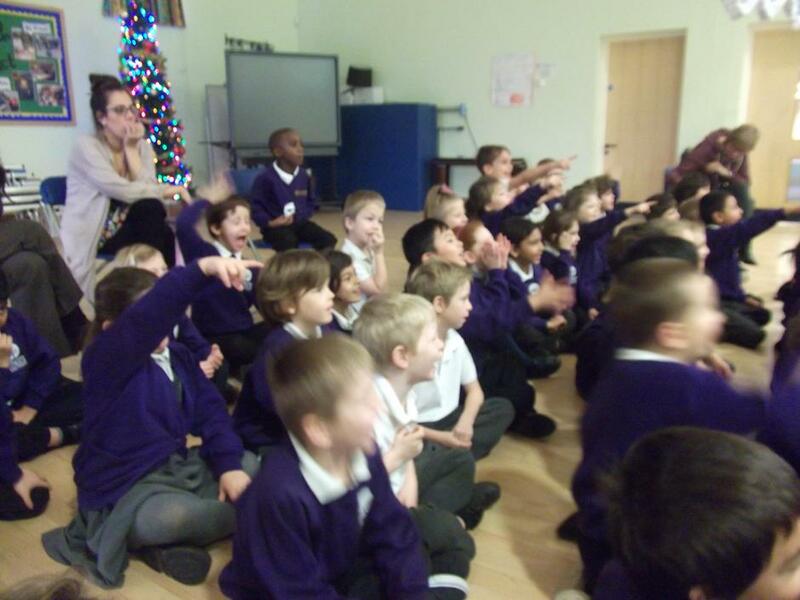 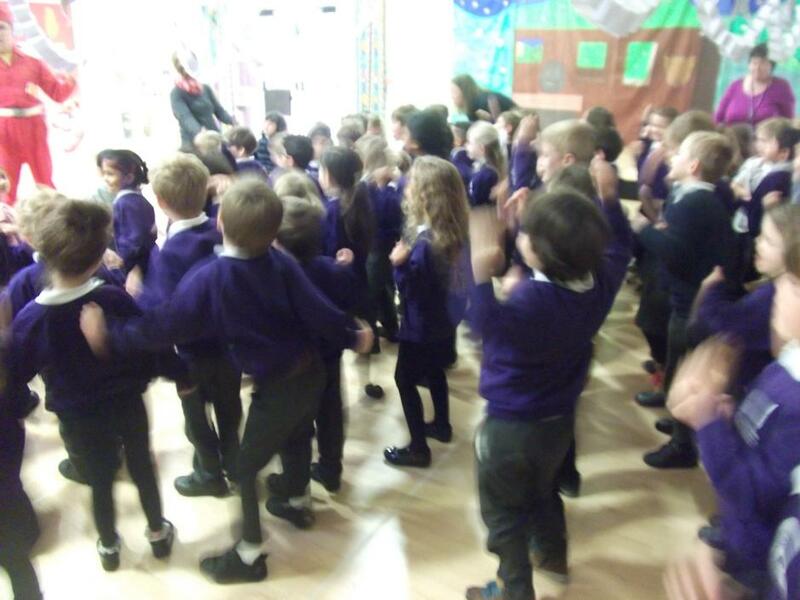 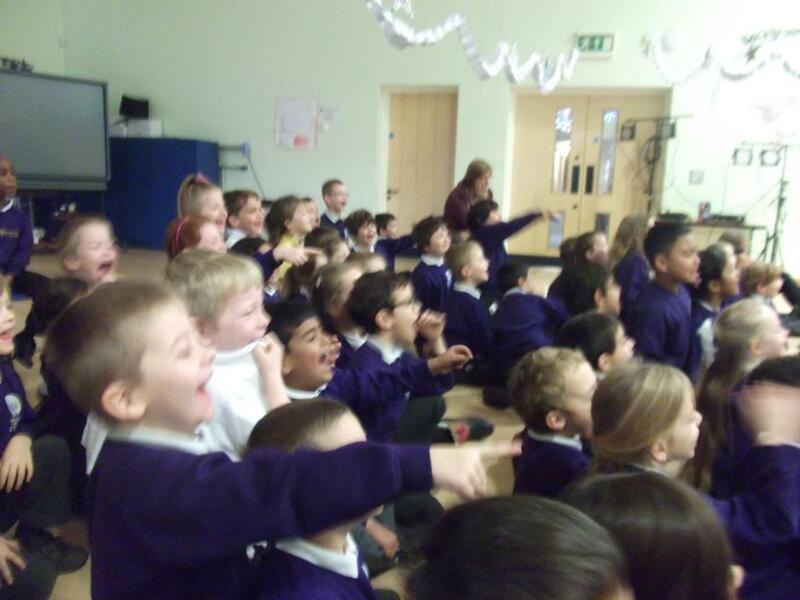 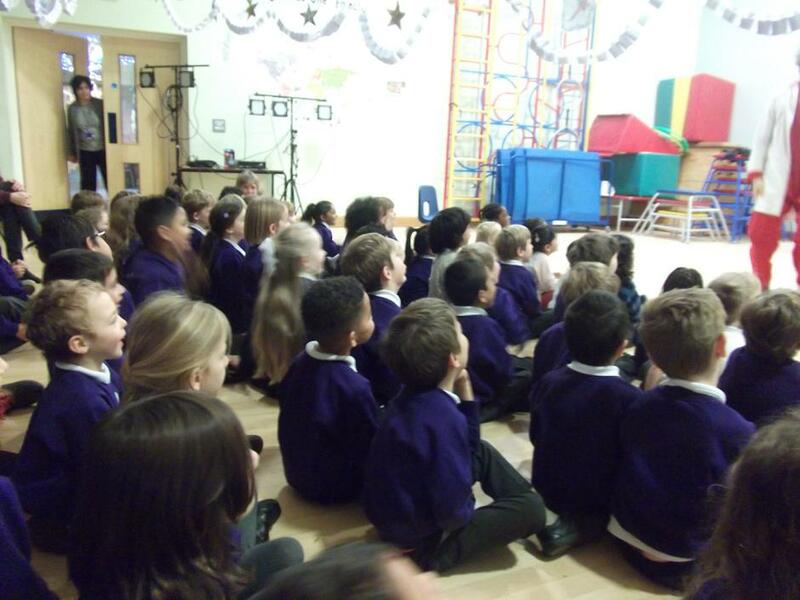 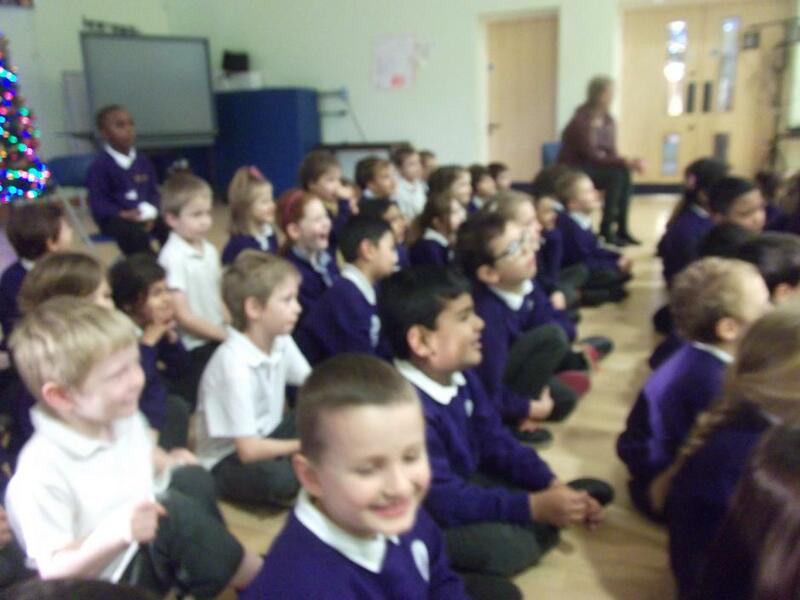 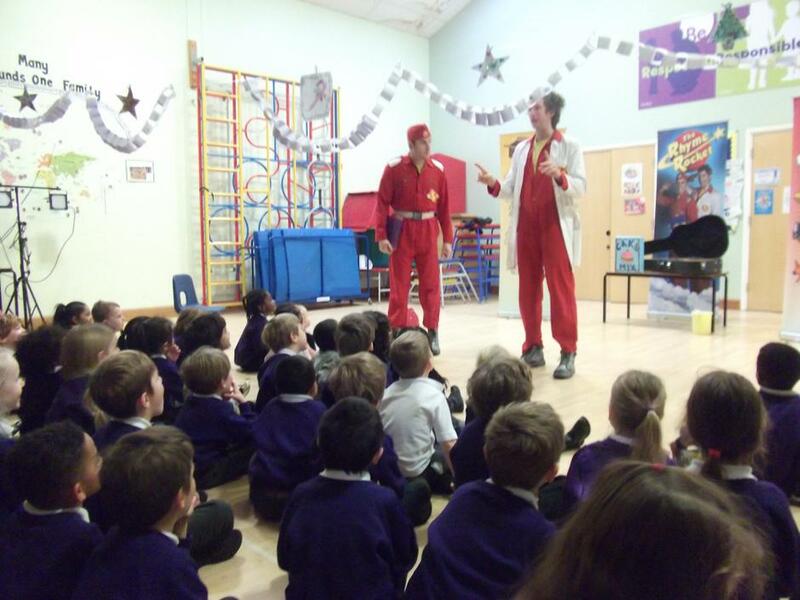 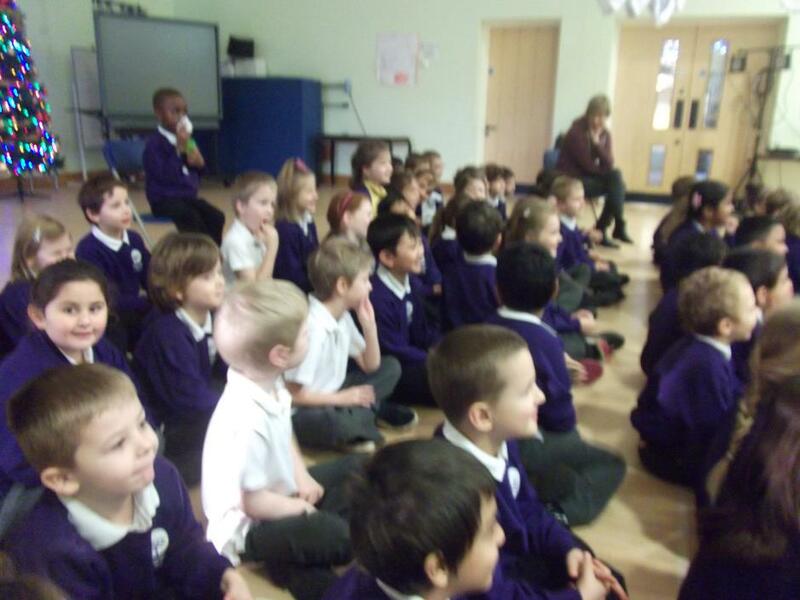 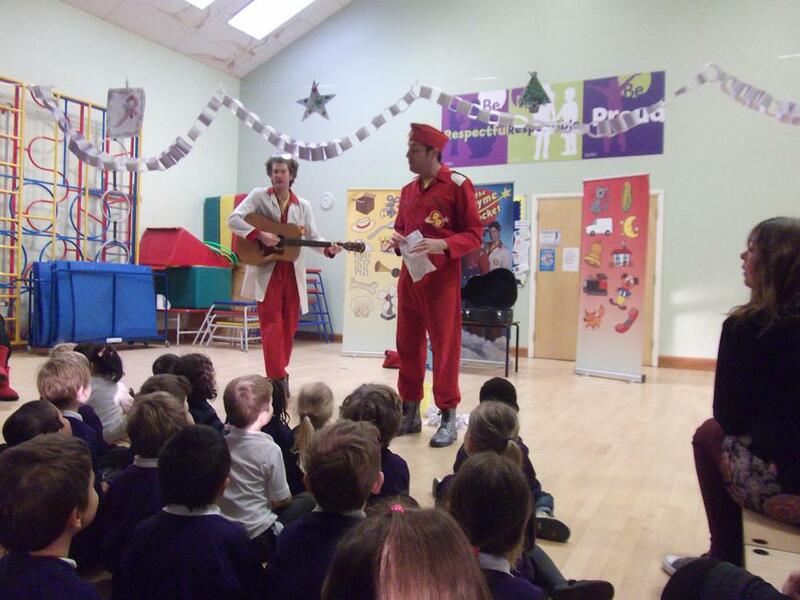 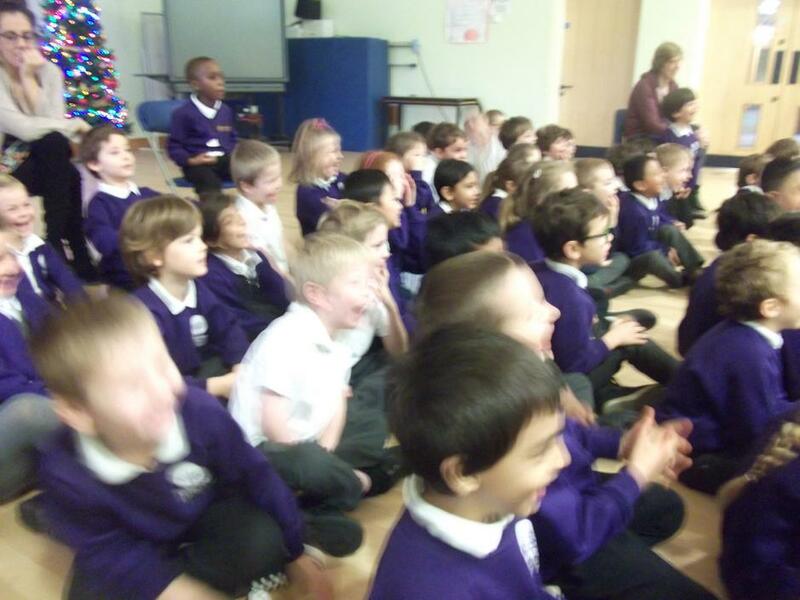 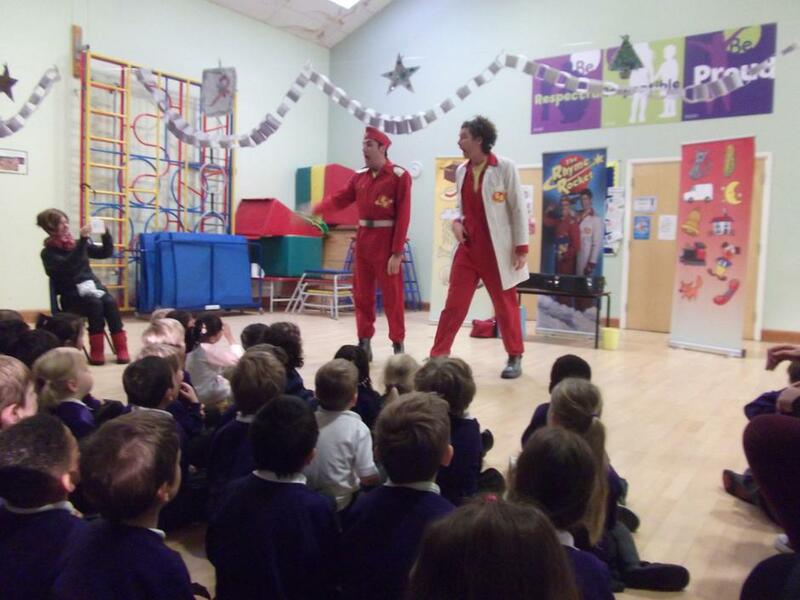 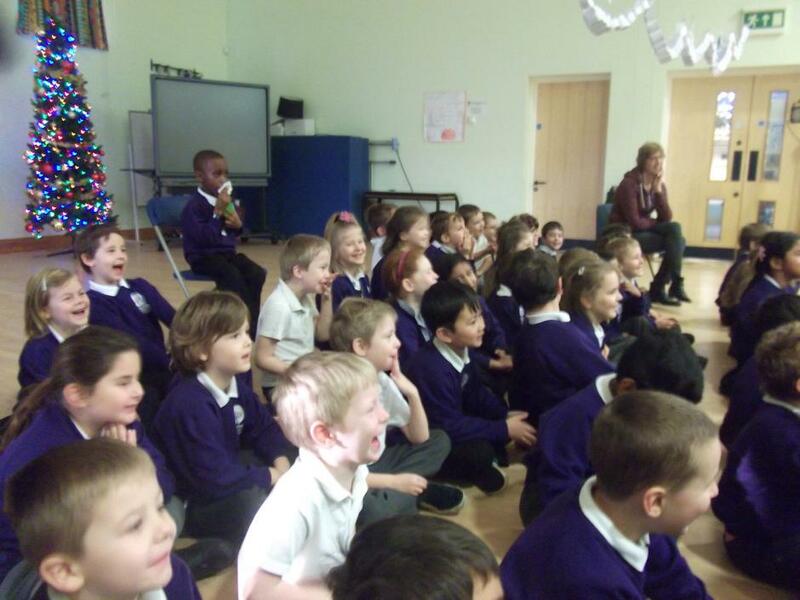 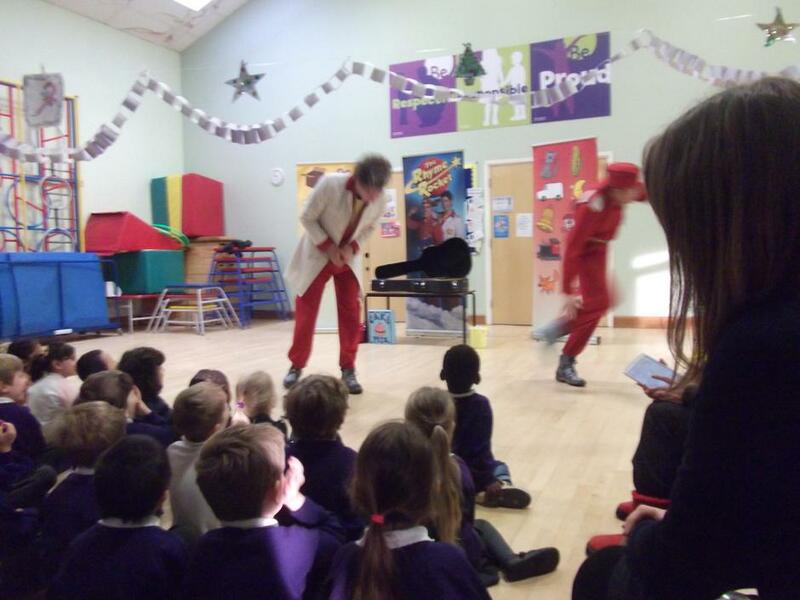 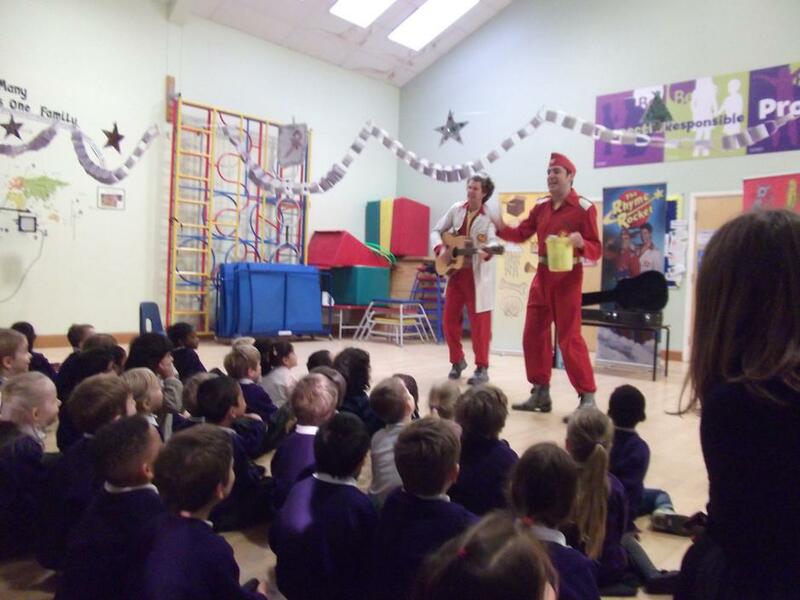 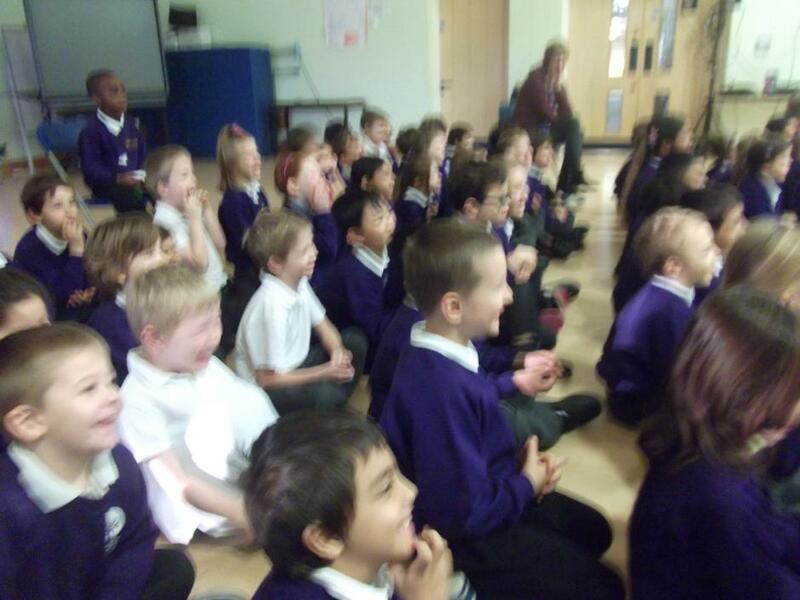 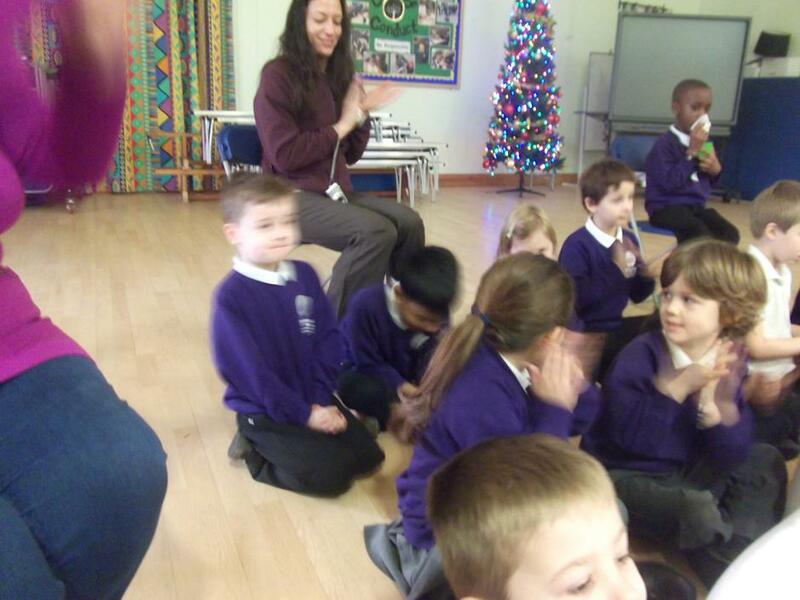 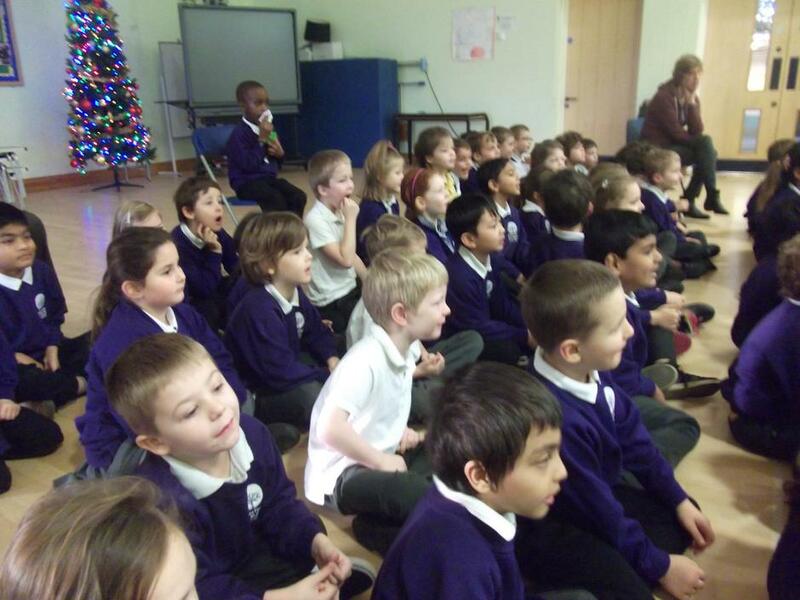 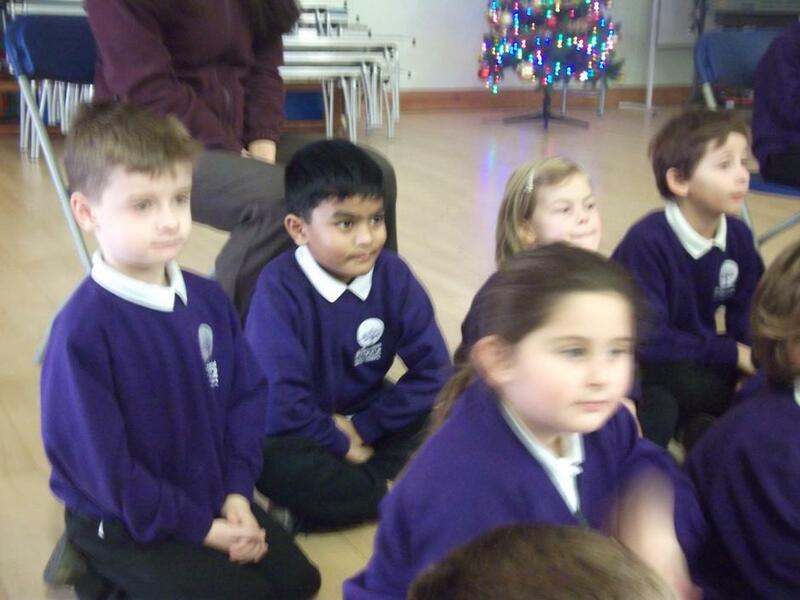 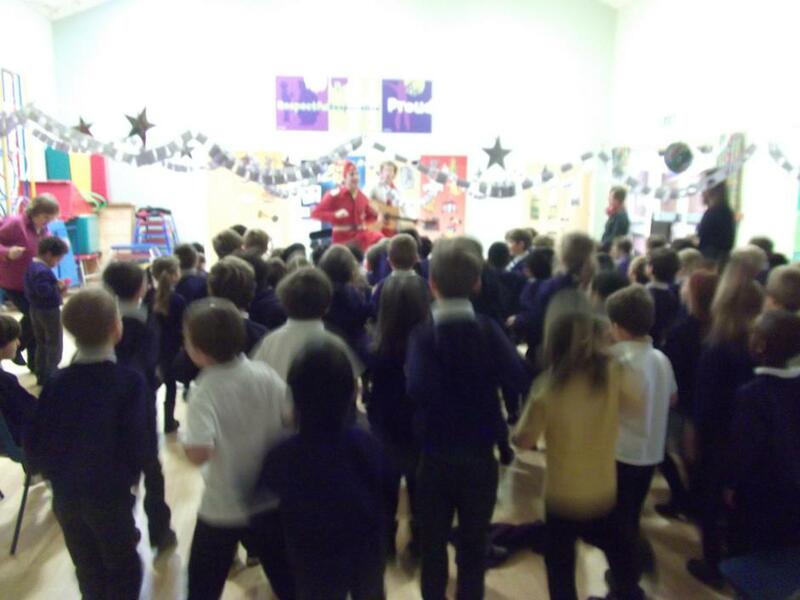 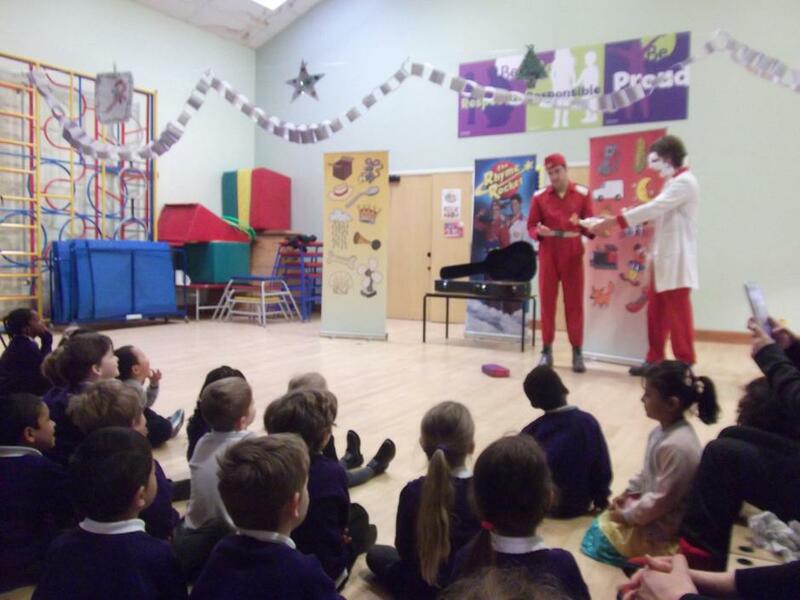 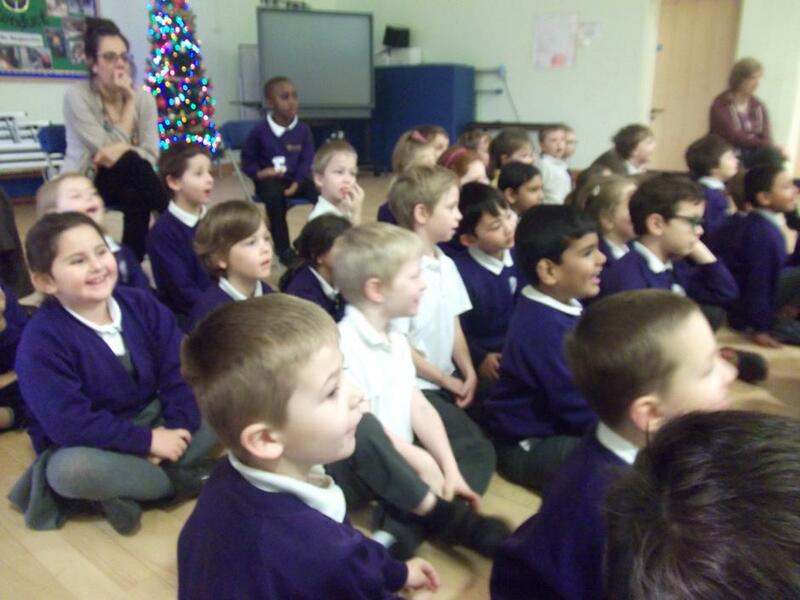 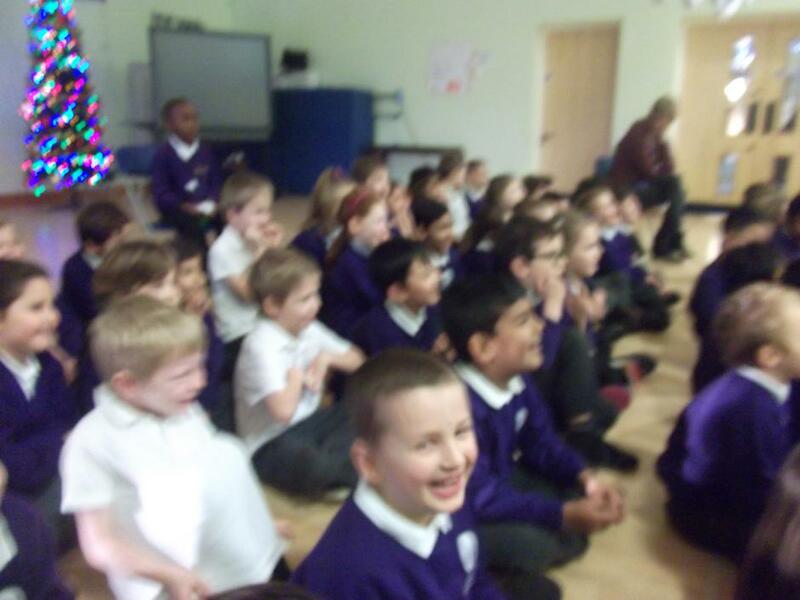 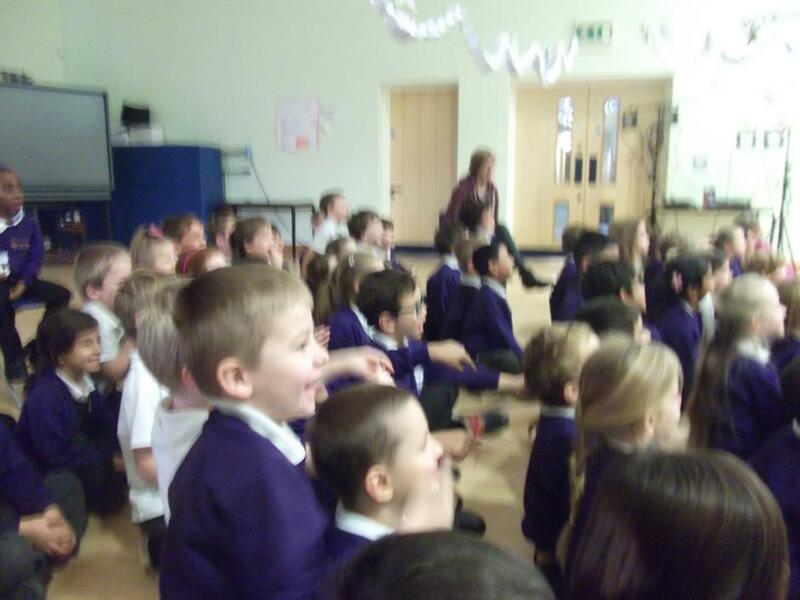 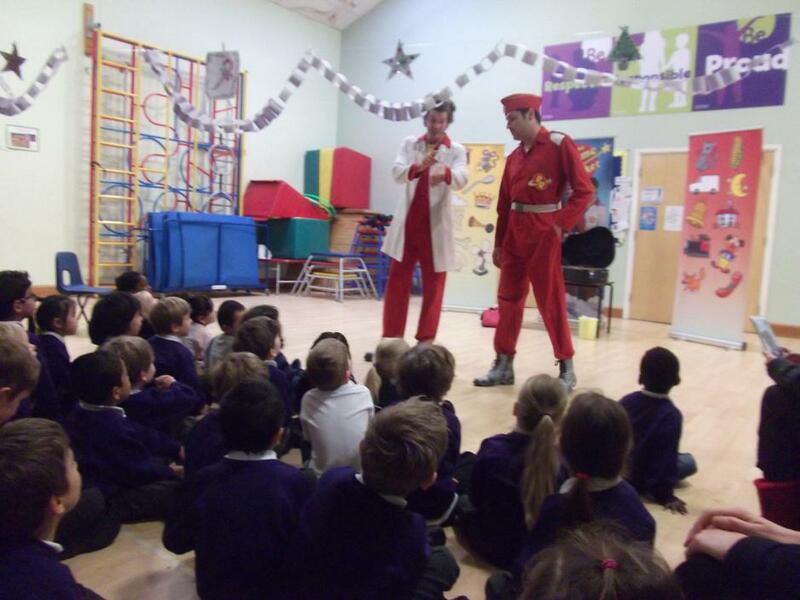 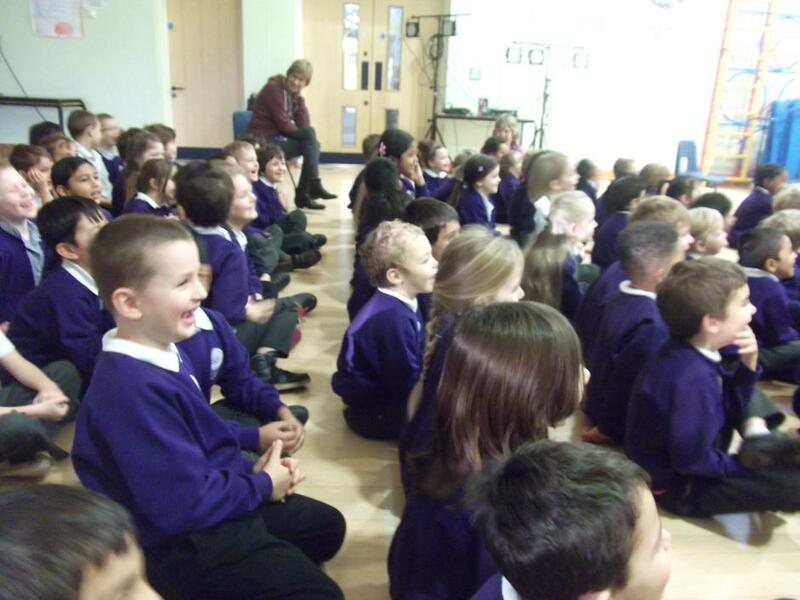 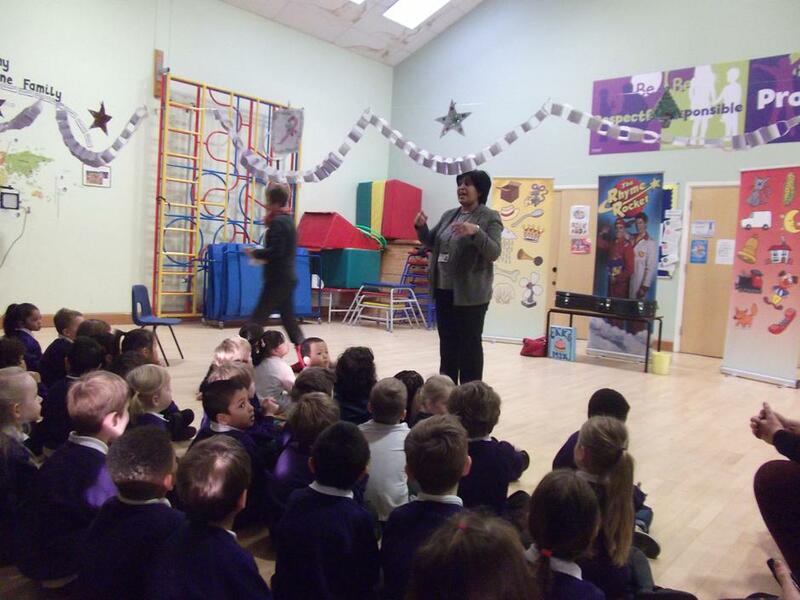 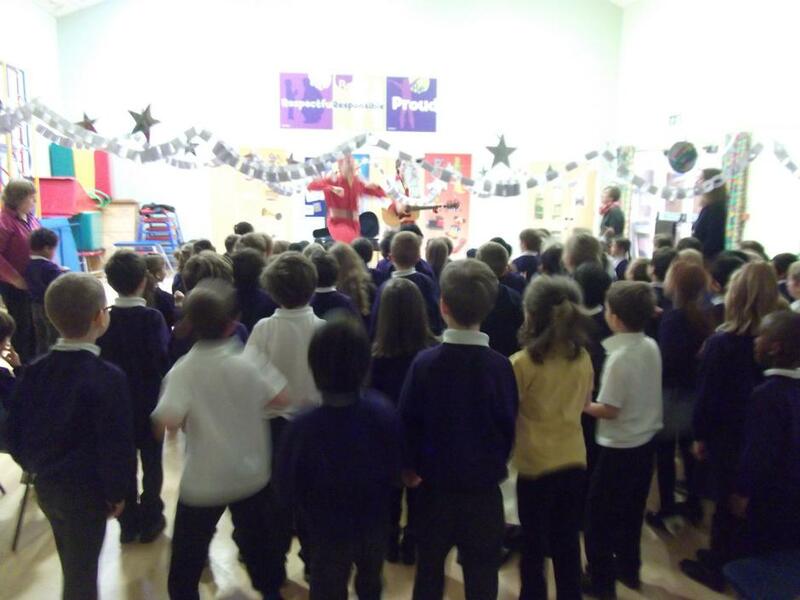 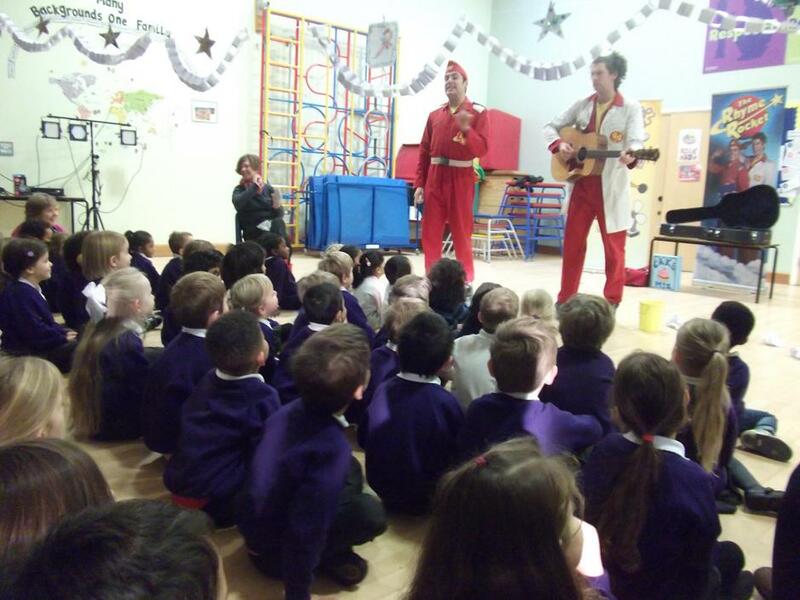 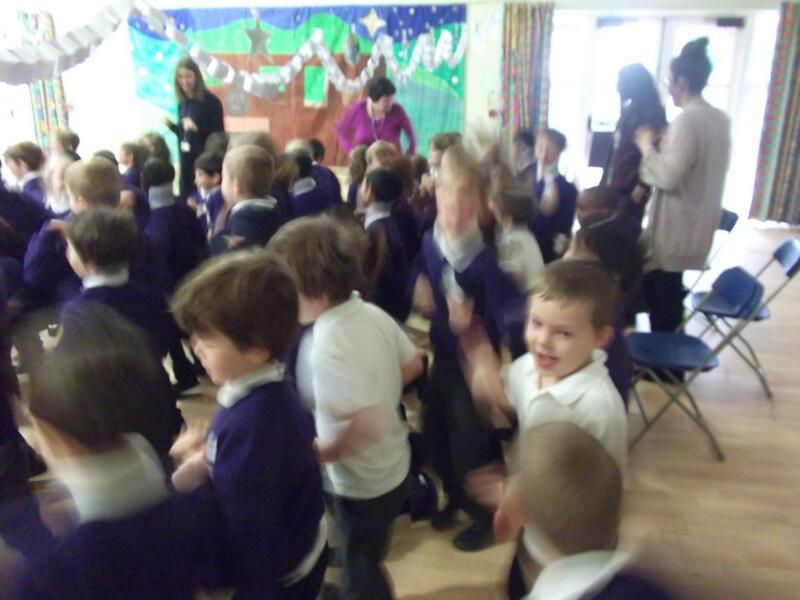 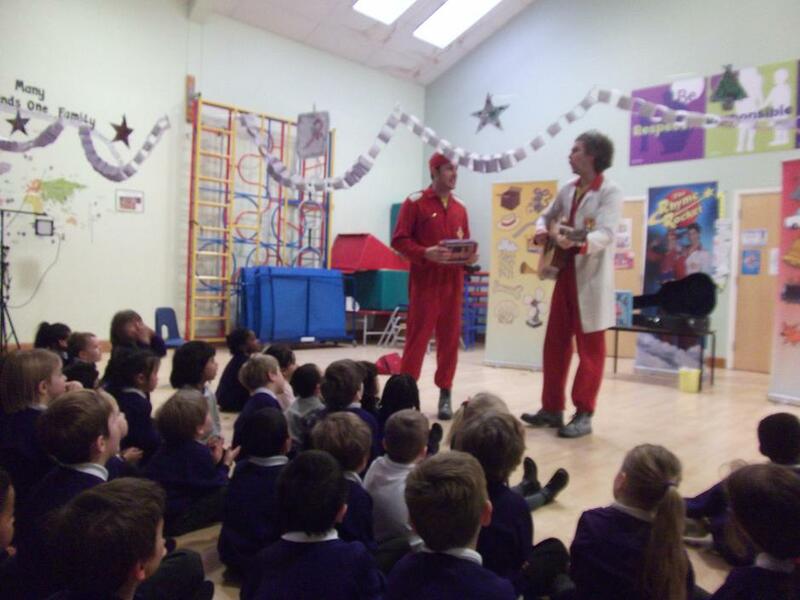 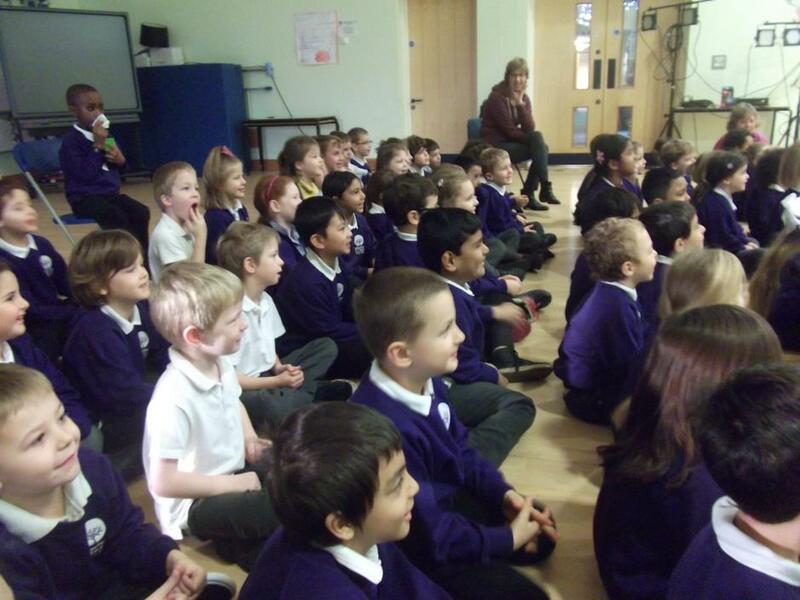 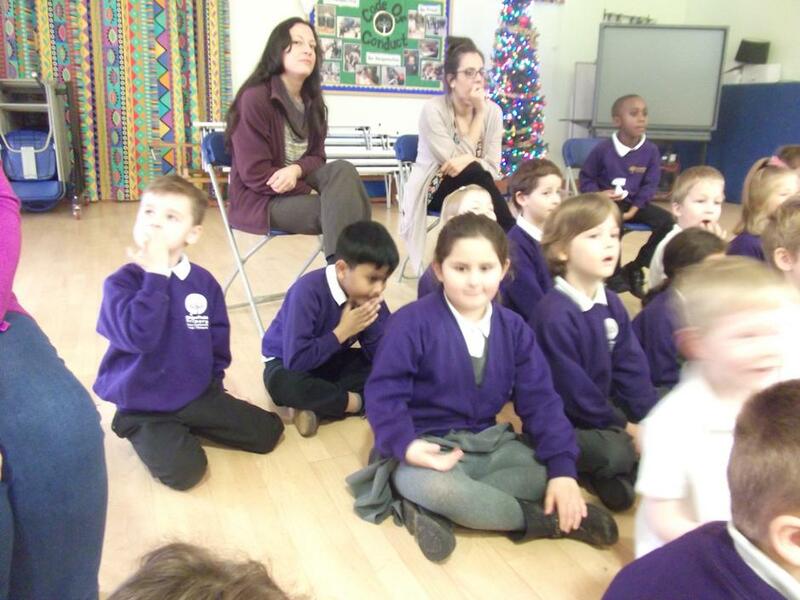 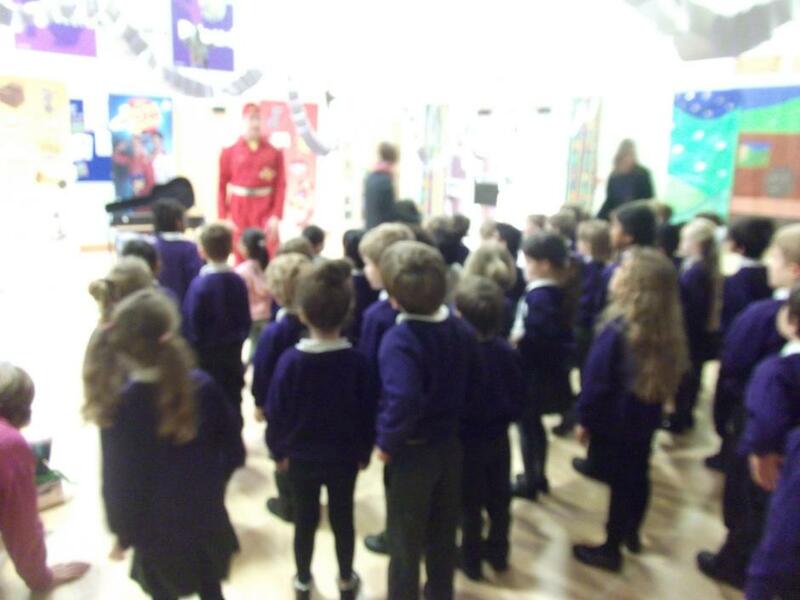 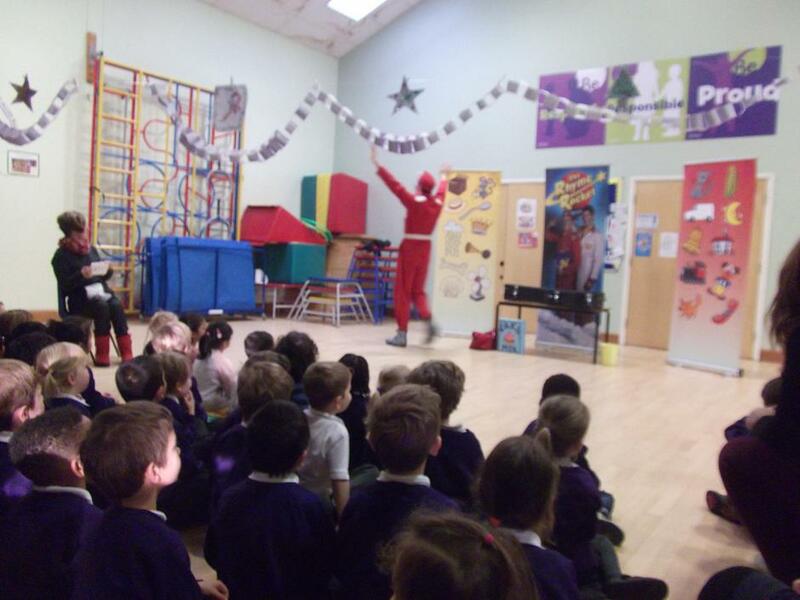 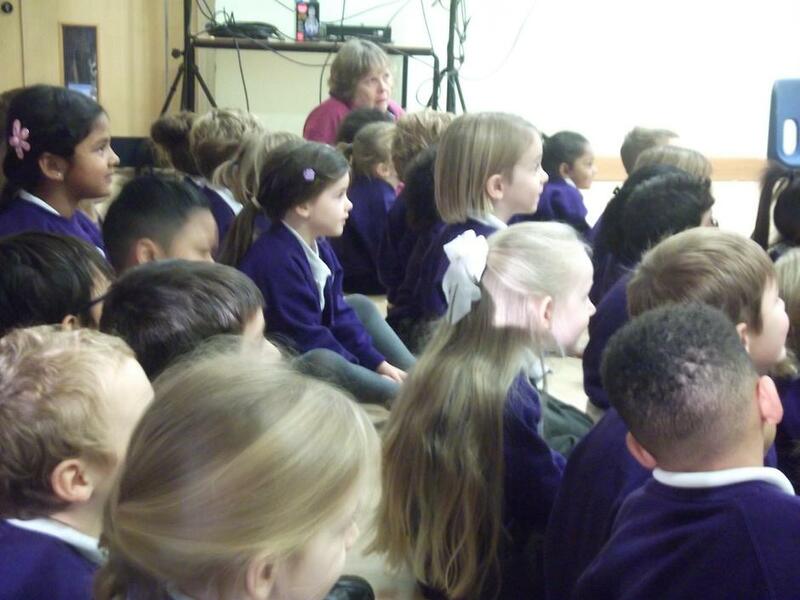 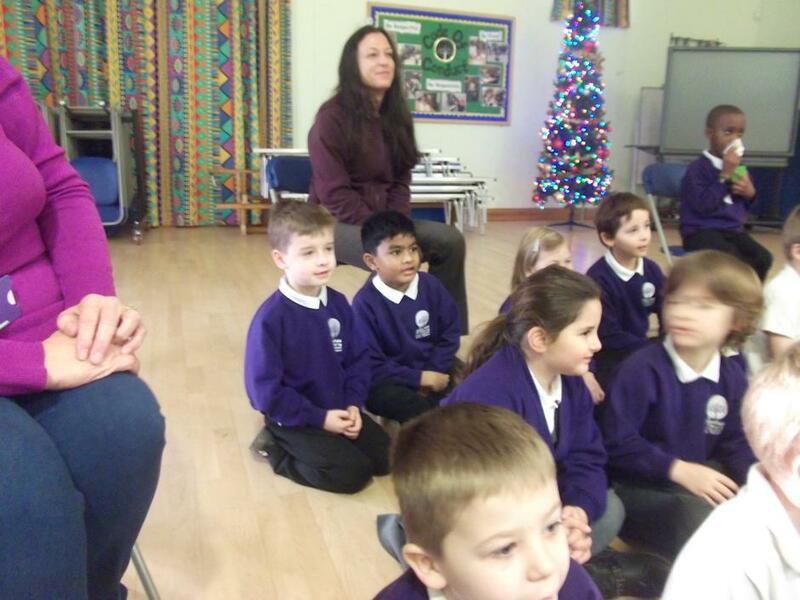 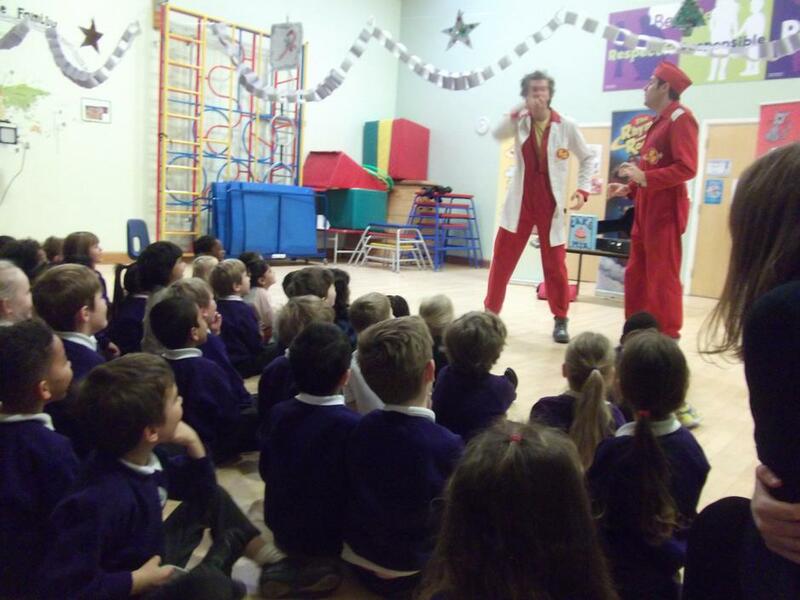 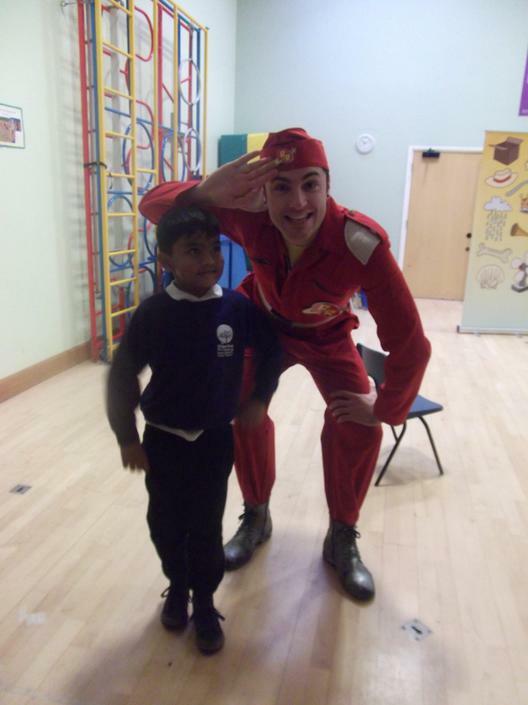 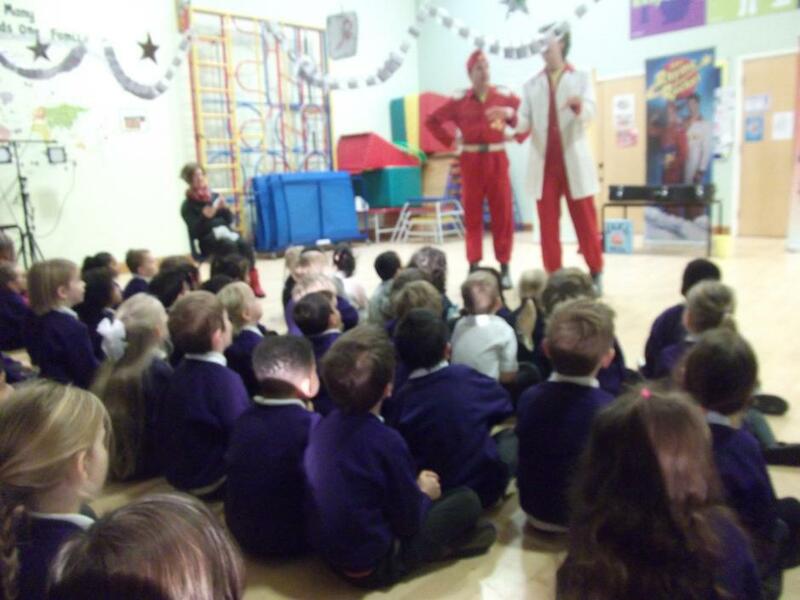 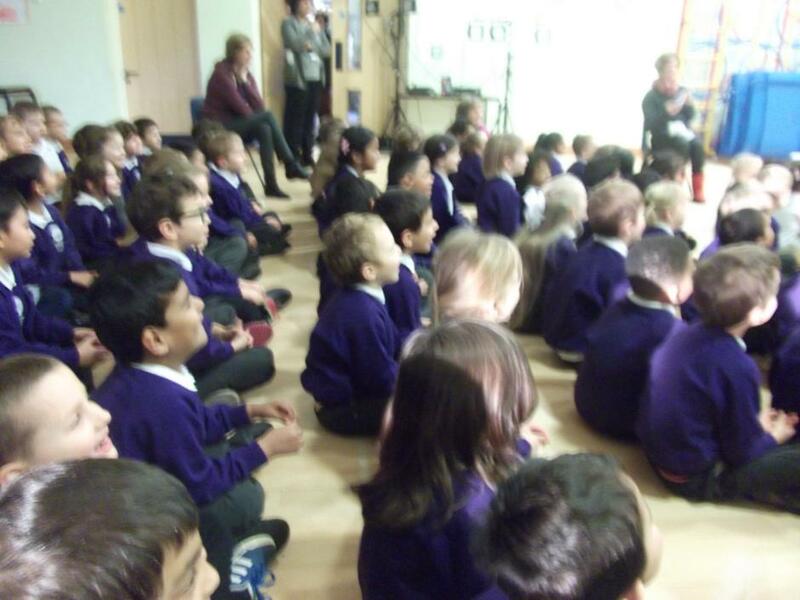 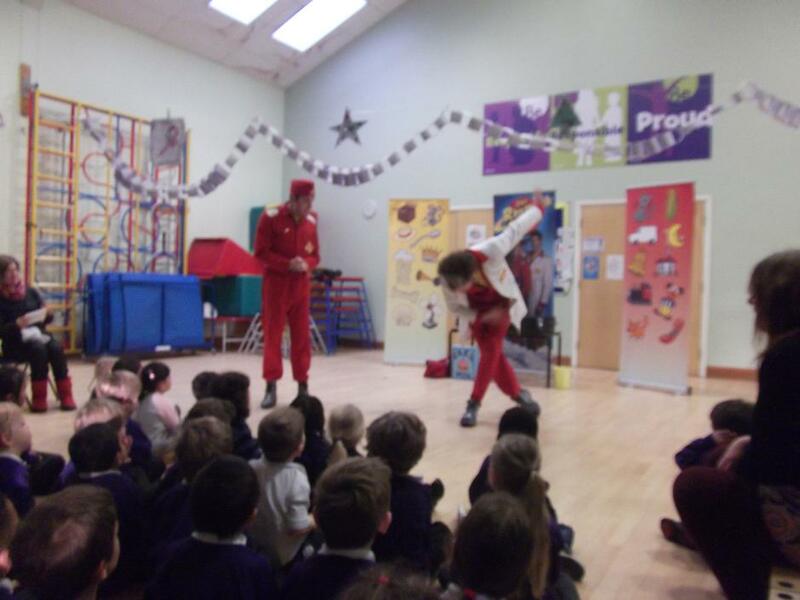 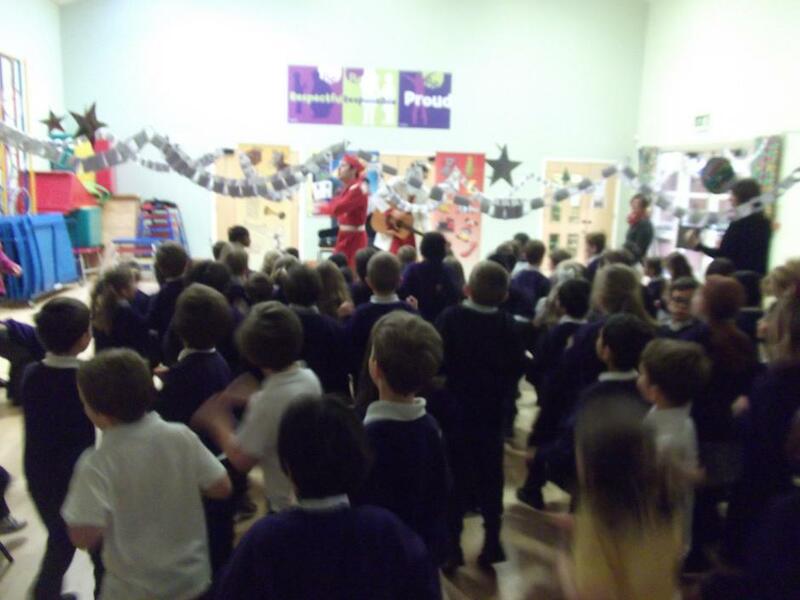 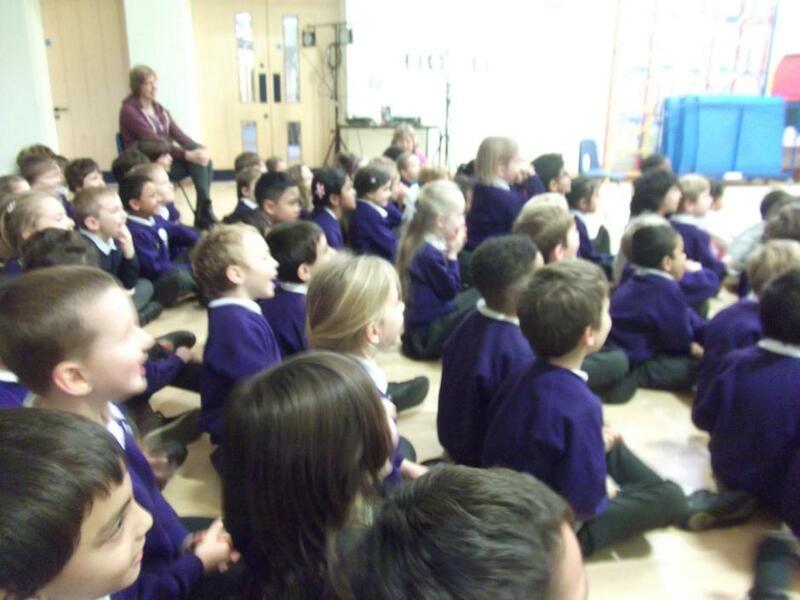 The CBeebies, ‘Rhyme Rocket’ joined us for an exciting literacy show on Wednesday. 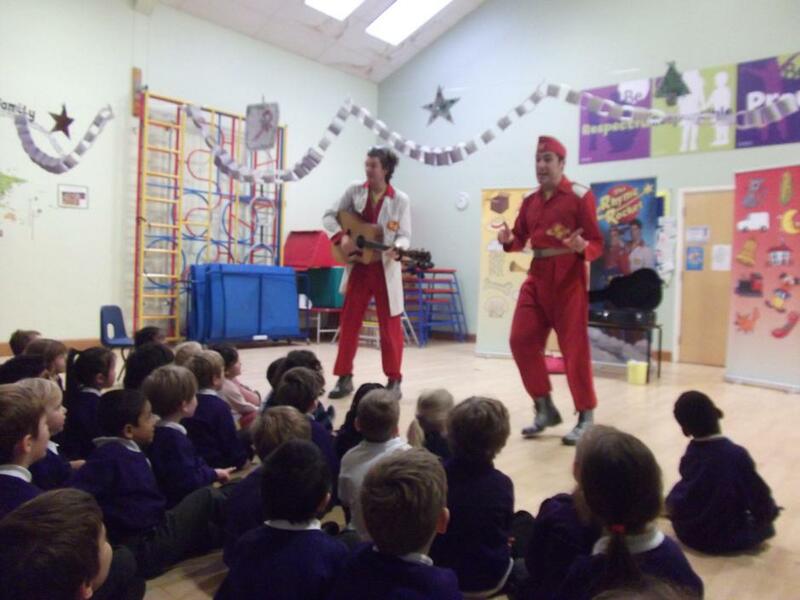 First Officer Ditty and Professor Poet beamed down from Planet Rhyme for a live performance of rhyme, poetry, song and silliness. 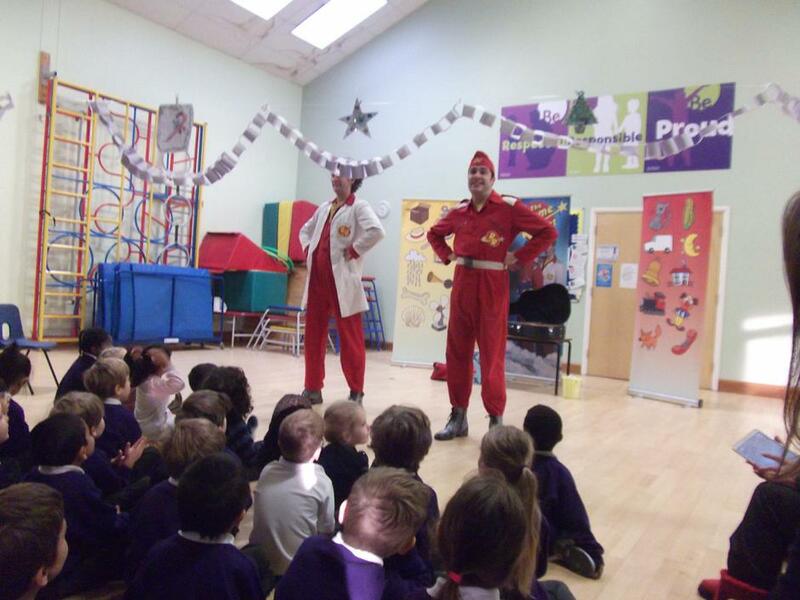 Their mission was to collect as many rhymes as possible from the children, which they used to power their rocket to return back home to space. 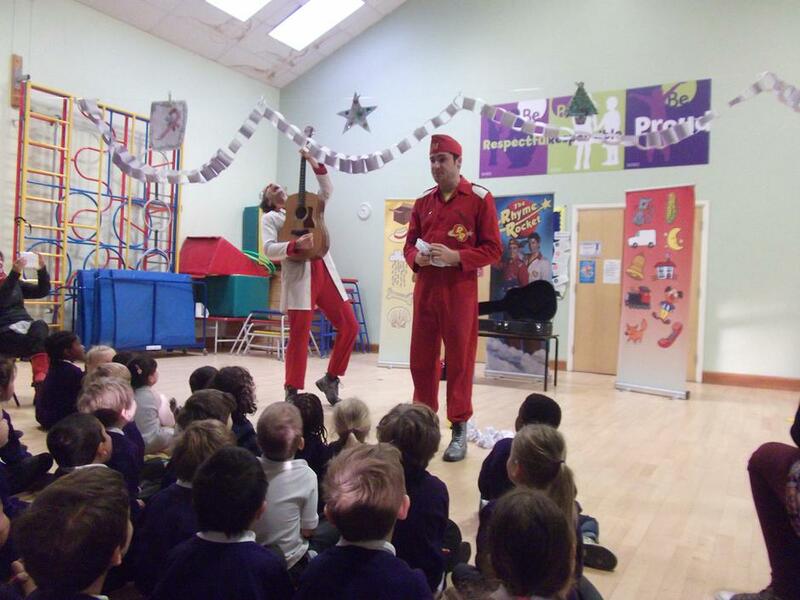 We would like to thank the Friends of Ridgefield for funding fifty percent of the cost of the show.